Agility Mattress Review was recently completed by the MattressJunkie.com team. 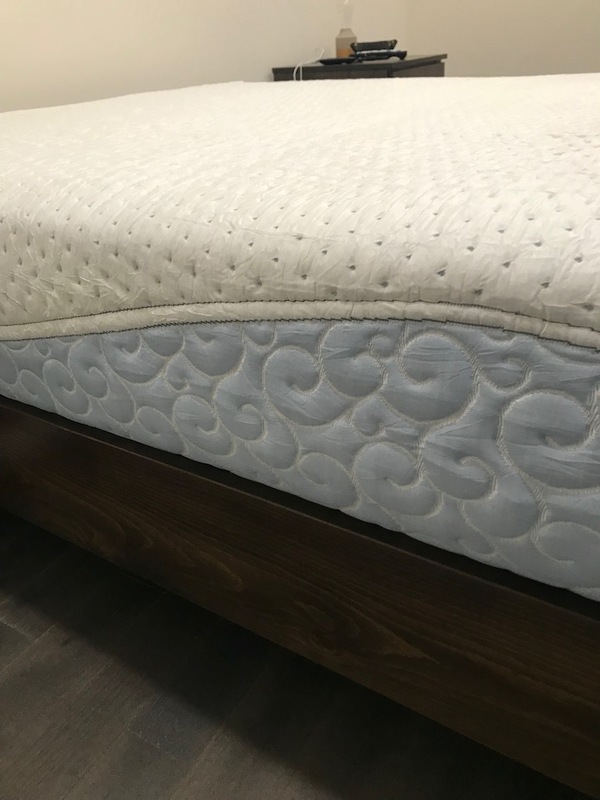 Agility is a hybrid mattress that contains scientifically engineered micro coils combined with memory foam and premium latex to provide the sleeper a responsive, agile, sleep surface. Check out how the Agility Mattress stacked up in our review process. Tell me more about the Agility Mattress cover. 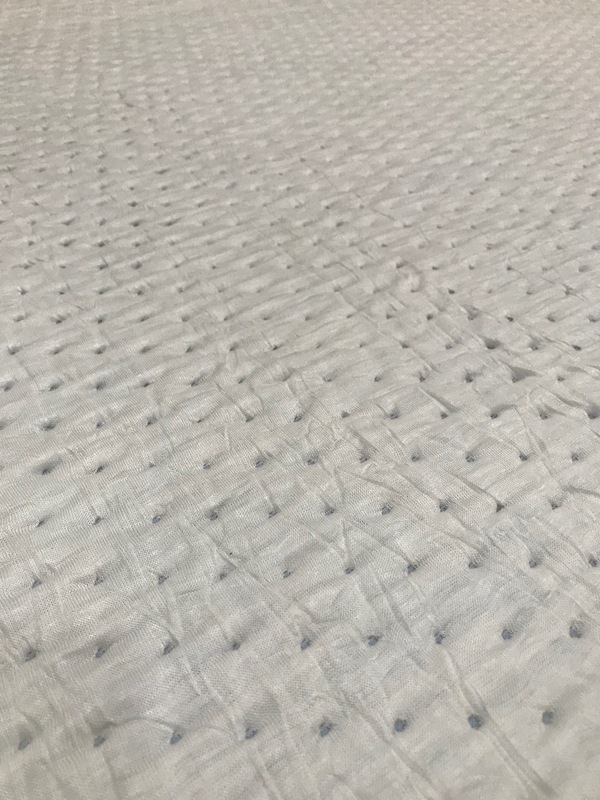 The Agility Mattress cover has a light blue and white color scheme. The cover is light and breathable in addition to being soft and uber-comfortable. What’s under the Agility Mattress cover? 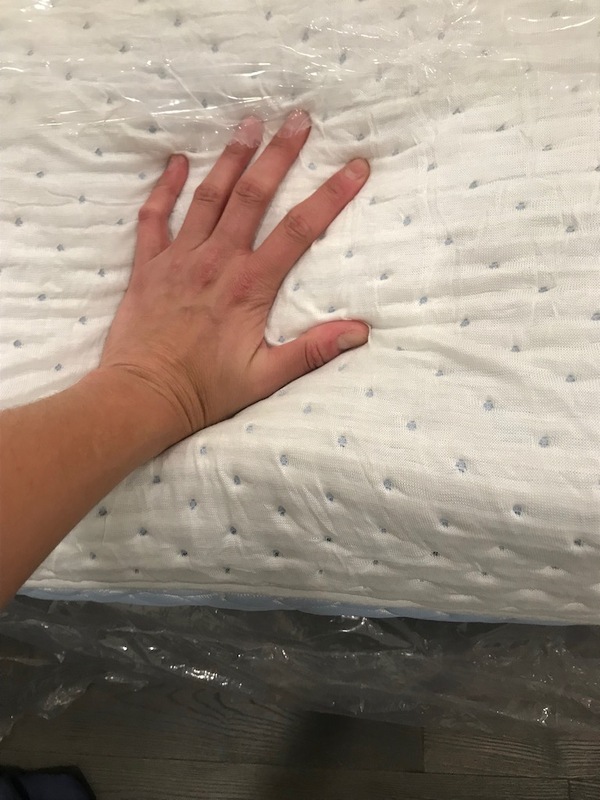 The Agility Mattress has 4 layers below the cover and is 11 inches in height. 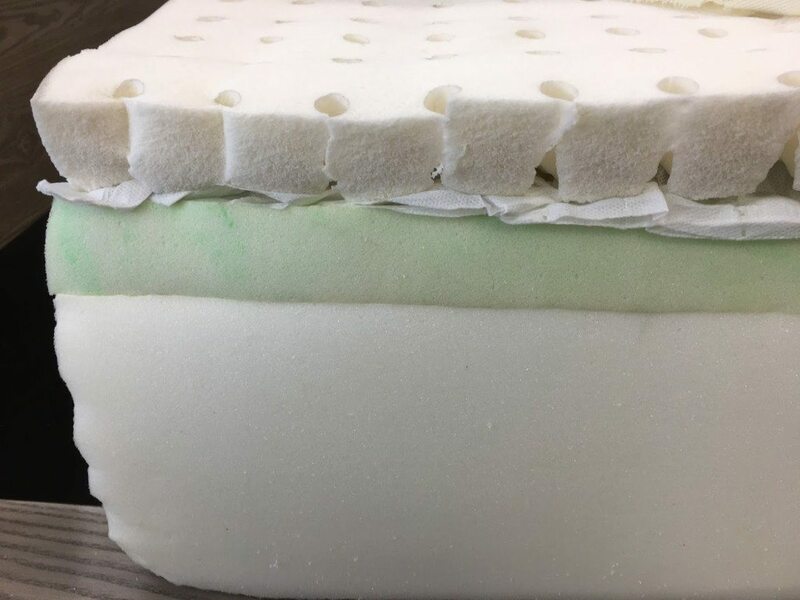 The first layer is a 1.5 inch five zoned latex foam that is 3.3 pounds in density. This layer provides support for the shoulders and hips, head, back, and feet. This is a breathable, comfort layer that allows heat to quickly dissipate from the sleeper’s body. Latex sleeps much cooler than memory foam so you don’t need to worry about sleeping hot on the Agility Mattress. Latex also provides a more responsive sleep surface so you don’t get that sinking feeling like you do on all memory foam mattresses. The second layer is 1.5 inches in height and made up of over 1,000 mini micro coils. The mini micro coils respond quickly to movement while minimizing motion disturbance. The third layer is a 1.5 inch transitional layer comprised of bio based gel memory foam. Bio based gel memory foam helps with energy absorption while providing pressure relief. The last layer is a 6.5 inch polyurethane core. This base layer provides support and adds durability to the overall mattress lifespan. 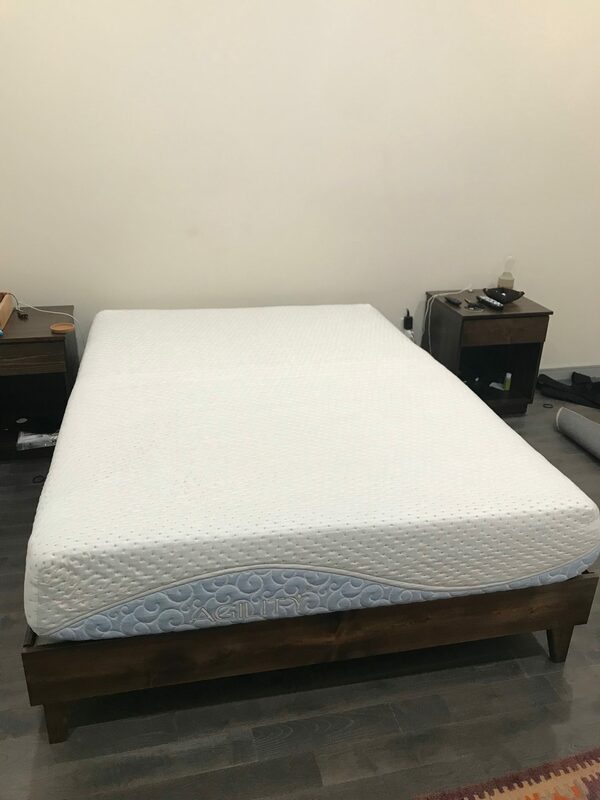 What type of sleep style works best for the Agility Mattress? How much does the Agility Mattress cost? 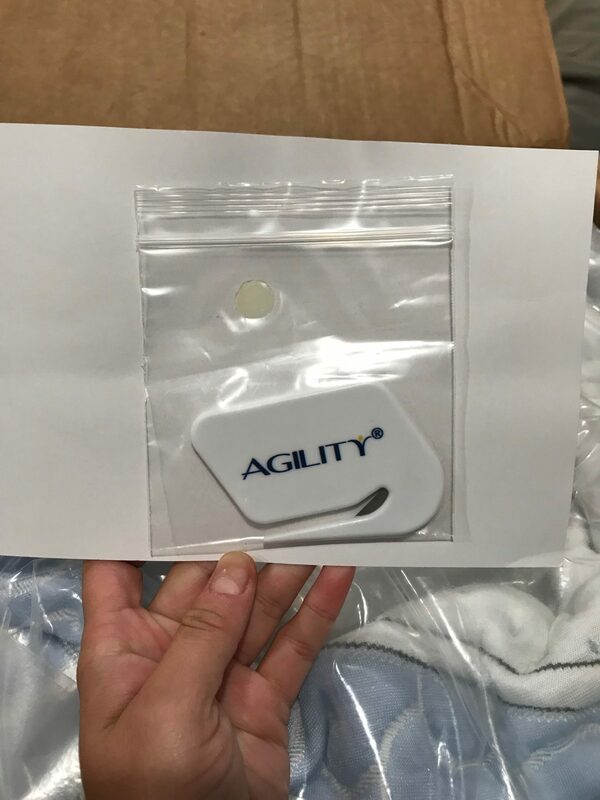 What type of warranty does the Agility Mattress have? The Agility Mattress has a 10 year warranty and 100 night sleep trial, money back guarantee. What surface is best for the Agility Mattress? We reviewed our Agility Mattress on a platform bed. Any hard surface like a box spring, platform base, floor, or adjustable bed would work just fine, though. 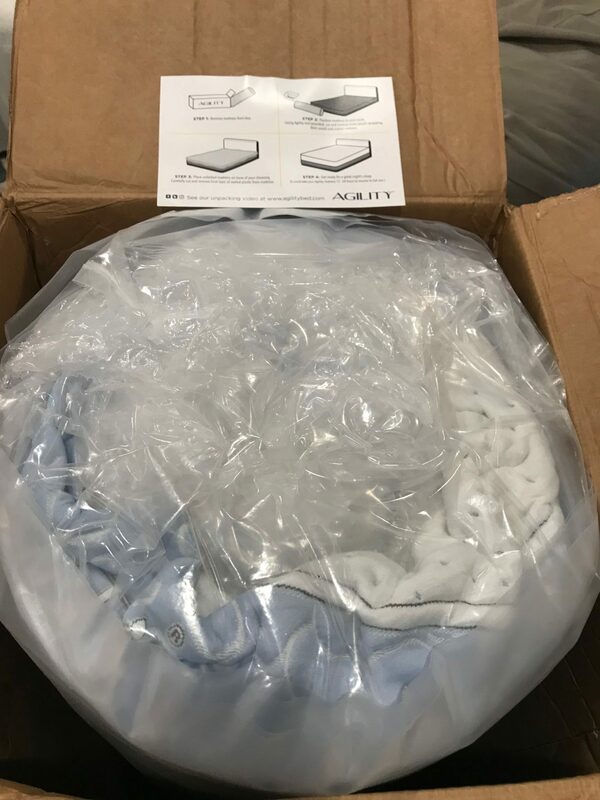 Will my Agility Mattress have a smell once it unrolls from the packaging? 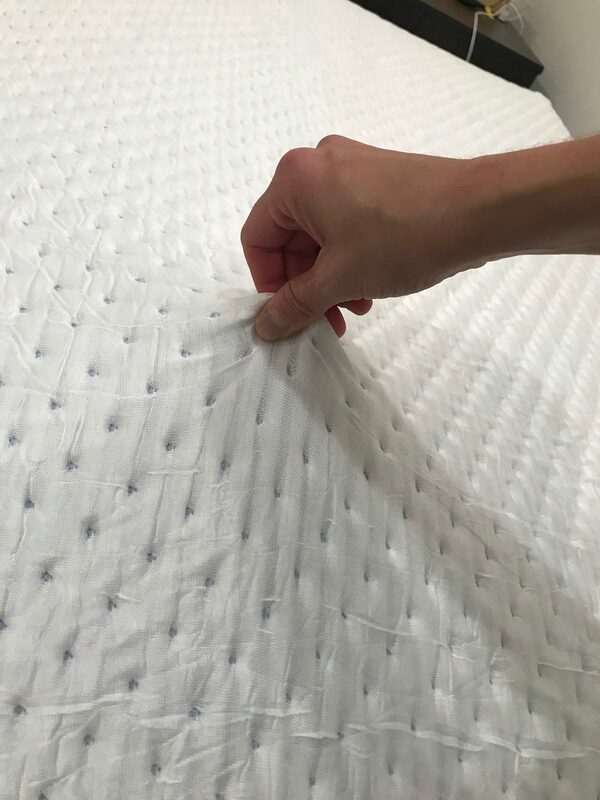 Just like with a new car, a new mattress may have a slight “off gassing” chemical smell when immediately unrolled. This smell fades quickly as the mattress airs out. The Agility Mattress didn’t have much of a smell so this shouldn’t be an issue. Do we recommend the Agility Mattress? The Agility Mattress is a soft mattress that sleeps cool, is extremely responsive, and has great motion control. Anyone who sleeps on their side or back and likes a more comfortable sleep surface, will like the Agility Mattress. Agility did a great job creating a hybrid bed that will appeal to more than just busy moms. 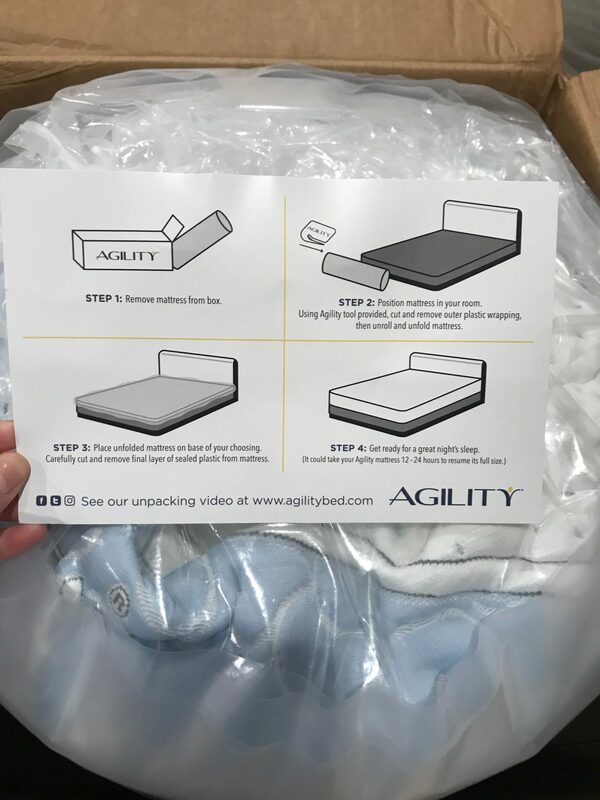 If you are looking for a comfortable, soft, cool, and responsive mattress and don’t want memory foam, Agility would be a great option for you. Learn more about the Agility Mattress here…. Use code JUNKIE100 for $100 dollars off any mattress purchase!